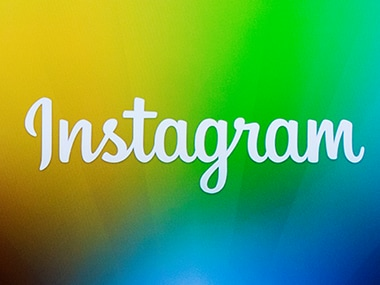 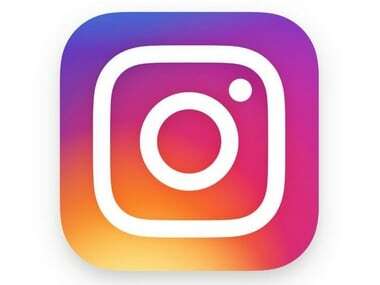 This is likely to offer more creative options for Instagram users who directly use the Stories camera to click images and share on the platform. 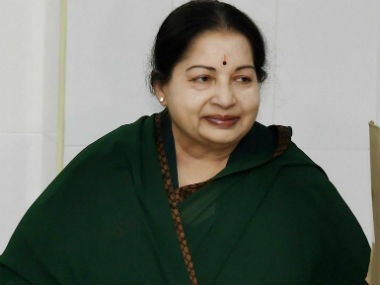 Barely an hour after a portrait of J Jayalalithaa was unveiled in the Tamil Nadu Assembly, the opposition DMK moved the Madras High Court seeking its removal. 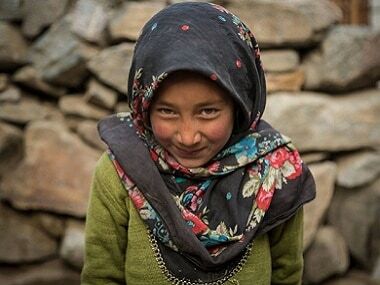 'So I Asked Them To Smile' is a portrait photography project by Australian-born Jay Weinstein which will be exhibited for the first time at the Jehangir Art Gallery in Mumbai. 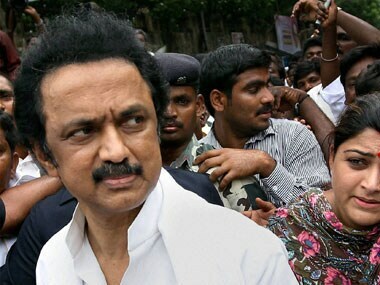 Referring to Jayalalithaa, DMK Working President M K Stalin on Sunday said displaying portrait of a person "convicted" by the Supreme Court in government offices will only set a "wrong precedent". 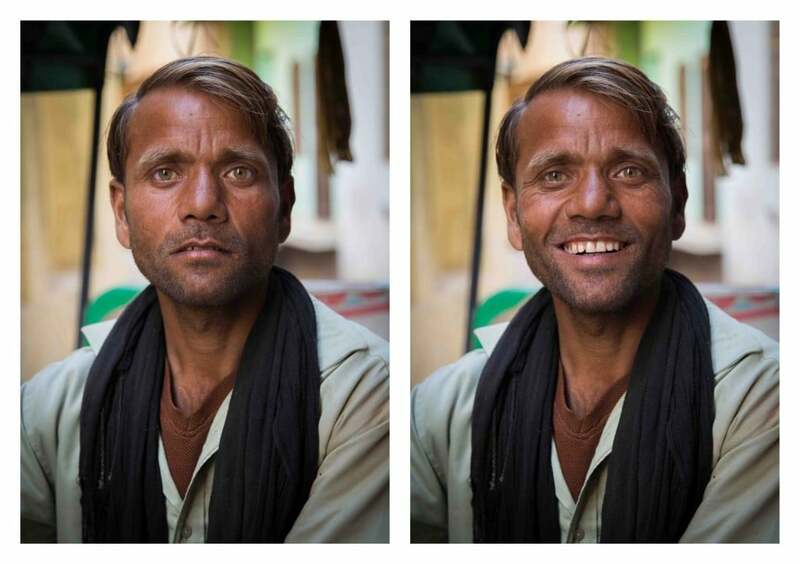 Simple tips that will help you get the best out of your portrait shots.